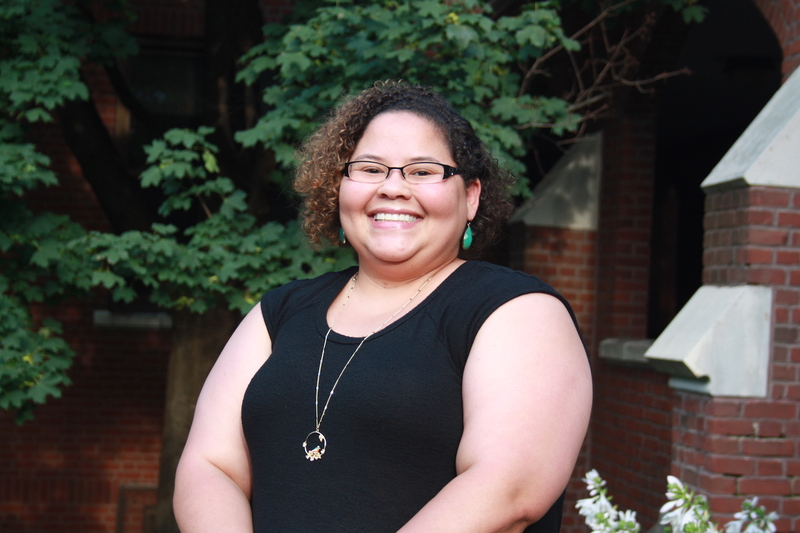 In September 2018, Christy Oxendine took on the role of multicultural liaison officer (MLO) for the College of Liberal Arts and Sciences. Oxendine, who has worked in higher education for eight years, comes to this new LAS role after working as the coordinator for international student success in the Iowa State University College of Engineering, for nearly two years. In this new position, Oxendine engages in outreach and retention efforts for more than 1,700 domestic LAS students who self-identify as African American, American Indian/Alaskan native, Asian American, Hawaiian/Pacific Islander, Latino/a or multiracial. In addition to connecting students to existing on-campus resources, the LAS MLO also develops programming to engage students and help them thrive. One such opportunity includes the BOLD Learning Community for first-year and transfer students of color who want to develop campus connections, improve their leadership skills and get on the path toward academic success. Other events for students may be hosted by all of the college MLOs, such as study groups or a series called Real Talk Wednesdays. The Pop-Up Shop—an event in which anyone in the Iowa State community can participate, no questions asked—furnishes business attire for interviews and jobs. New programming for Spring 2019 includes is a series called Academic Kickback, which provides students with time to talk with the MLO and their peers about topics including academic strategies, time management and research opportunities. Programming in development includes a second-year experience for multicultural students that includes a leadership and career development courses. The MLO works to support students of color, but Oxendine calls on the entire campus community to provide multicultural students with the tools they need to be successful.